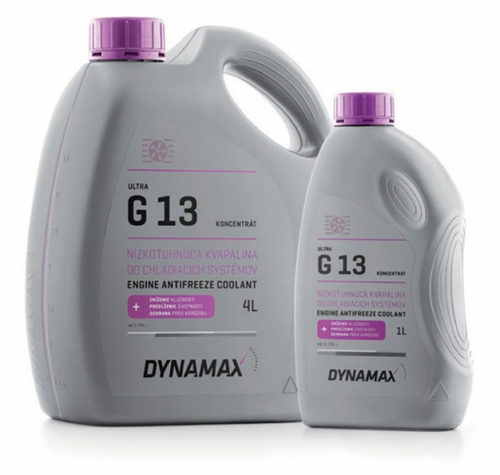 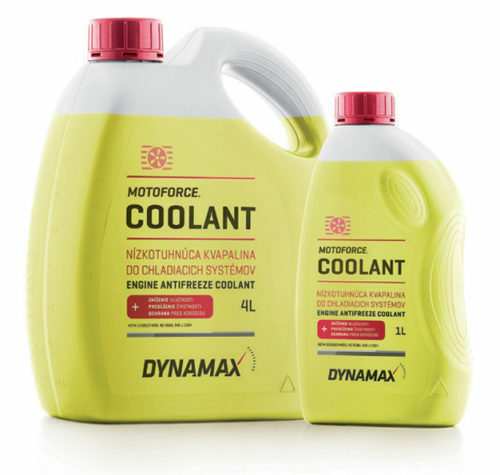 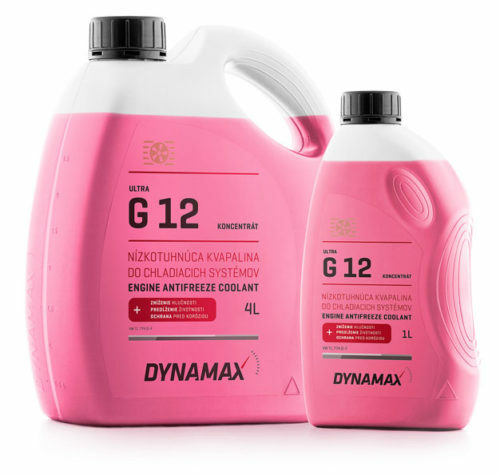 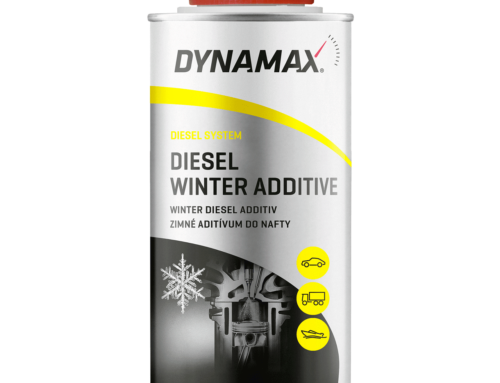 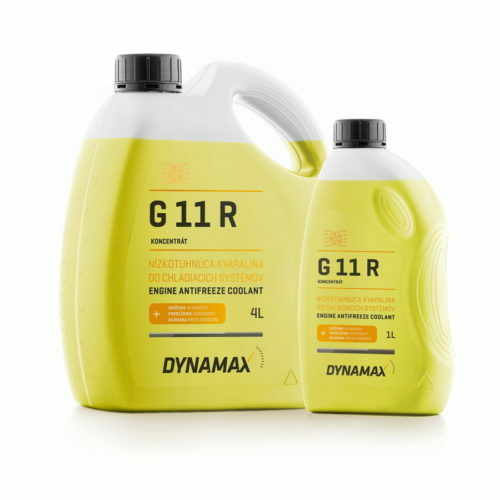 DYNAMAX antifreeze fliud for radiator guarantees the protection of the cooling system in cars and motorbikes all year-round. 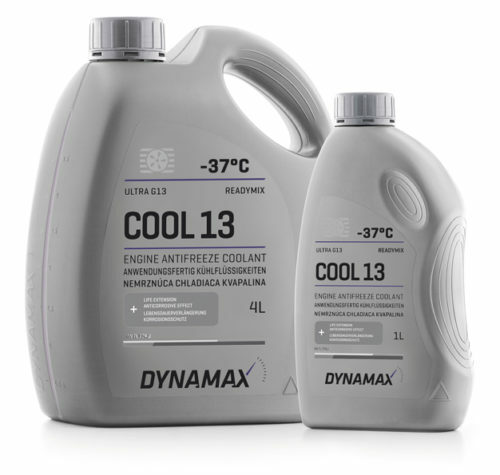 Individual components of the cooling system can withstand frosts and high temperatures without any problems. 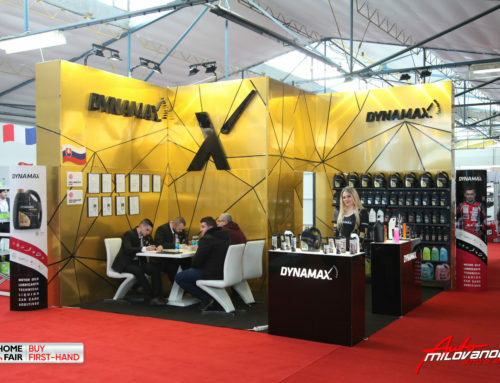 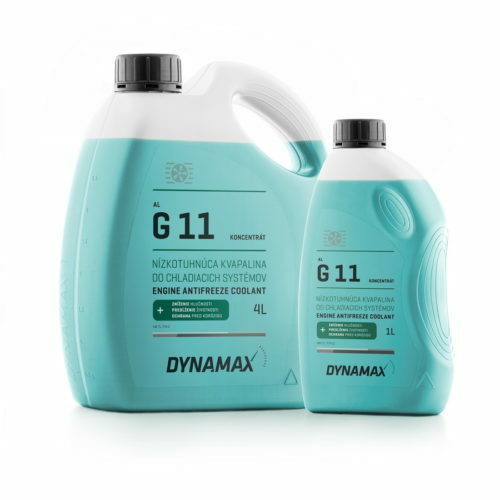 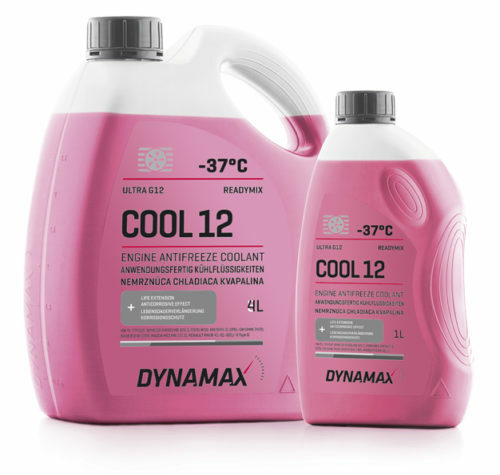 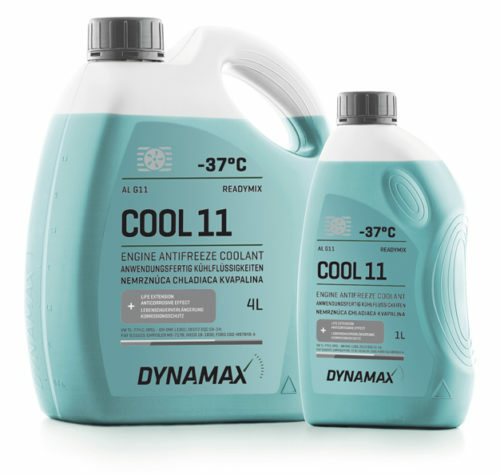 The questions on how to choose the best antifreeze coolant or which cooling fluid is the best are thanks to DYNAMAX cooling liquids answered in a jiffy. 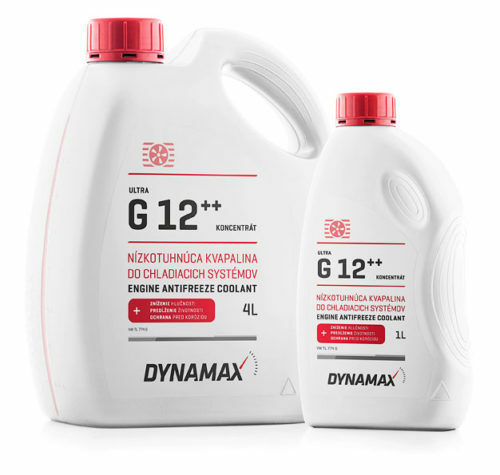 The bonus is the increase of resistance to corrosion, outstanding miscibility and extension of the life of parts.